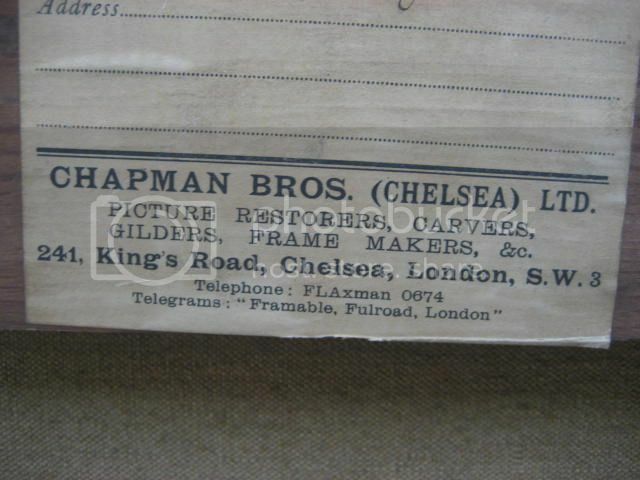 Picture Frame Labels: Chapman Bros. This label was on the frame of a John Singer Sargent drawing, for whom the company made numerous frames. J. J. Gillespie & Co.